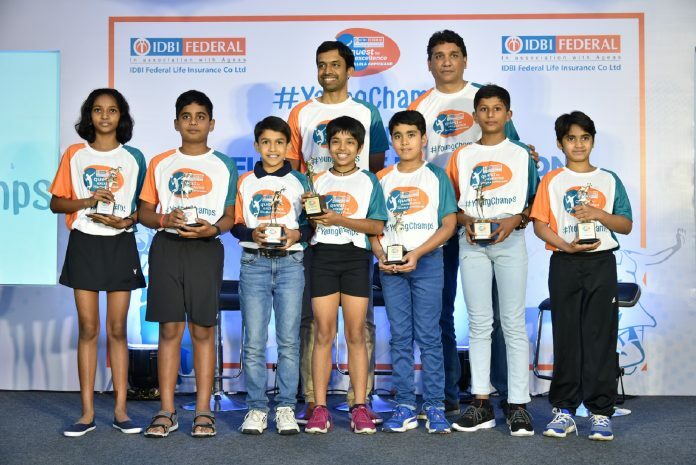 Chennai: After receiving thousands of entries from across the country and even internationally, IDBI Federal Life Insurance today announced the names of the seven talented children who have been selected as the winners of the first edition of the IDBI Federal Quest For Excellence #YoungChamps programme. The seven #YoungChamps, who are between the ages of 9-12 years, have been offered the opportunity to undergo full-time residential training for two years at the Pullela Gopichand Badminton Academy in Hyderabad which will be fully sponsored by IDBI Federal Life Insurance. These talented kids were selected after undergoing rigorous training of two weeks during the summer and winter vacations respectively at the Pullela Gopichand Badminton Academy in Hyderabad. During this four-week tenure, Pullela Gopichand and his team of coaches evaluated the kids on the basis of their performance, fitness, attitude, agility, and footwork. Based on this assessment, the children have now been offered the opportunity to undergo full-time residential training at the Academy for a period of two years. Over the course of the two years, Pullela Gopichand and his team of coaches will work with the kids to improve different aspects of their game and to help them master new skills & techniques. While at the Academy, the kids will also be able to observe and interact with the country’s top national and international players which will further motivate and inspire them. IDBI Federal Quest for Excellence #YoungChamps programme is India’s first-ever grassroots-level badminton initiative launched in December 2017. The aim of the programme is to promote badminton among the youth and to identify budding badminton players who will be the country’s next champions. 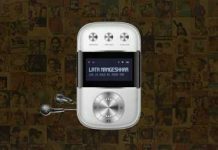 In the initial round, over a thousand video entries were received from across India, as well as from Indians settled abroad in countries like Dubai, Singapore and Qatar. Out of these, 26 kids were selected for a day-long intensive evaluation process at the Pullela Gopichand Badminton Academy in Hyderabad. Based on this evaluation process, 14 kids were then selected for four weeks of training at the Academy, from which the eventual seven winners were identified.